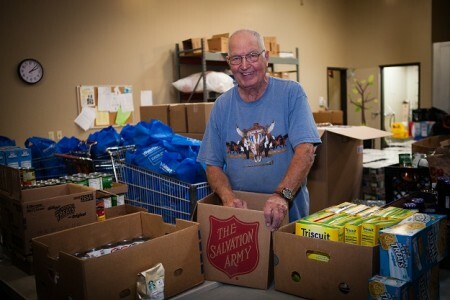 The Salvation Army relies heavily on the work of volunteers. They broaden its range of effectiveness by bringing new points of view and fresh approaches. Their feedback leads to enhanced programs and even beginning new services. Their invaluable support and passion helps keep the Army mission alive and thriving in our communities. They are natural liaisons with the broader community, as well. click here to check out our Volunteer Page and sign up today!